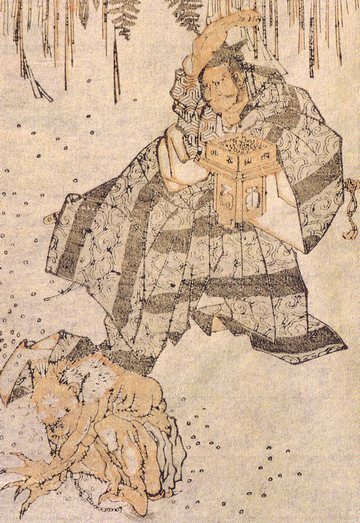 Setsubun is celebrated in Japan on February 3rd, marking the day before spring with various traditions meant to drive away evil spirits and bad luck and cleanse the home and family for the coming year. 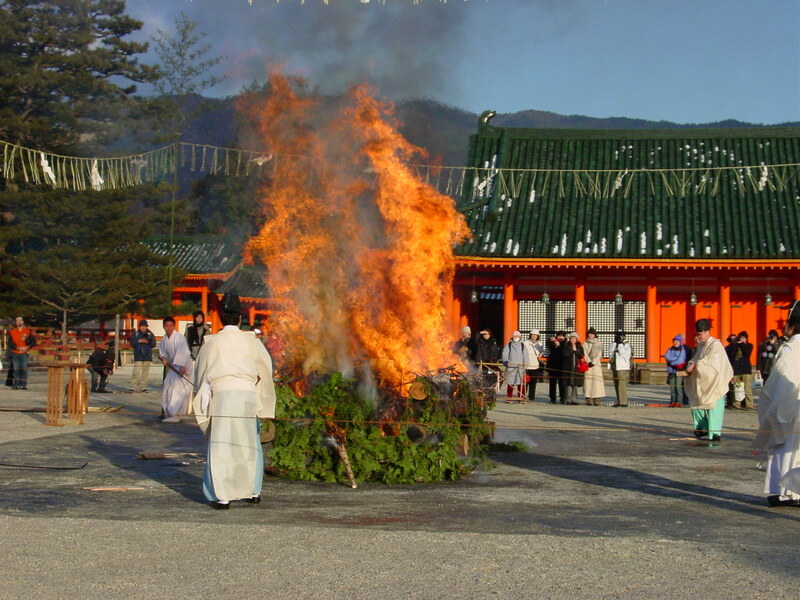 Shrines and temples around Japan hold special festivals for the public to come together and participate as a community, and several of these festivals are quite famous in Kyoto. Yoshida Shrine has been beloved by locals since its establishment in 859 as the guardian shrine of the capital city of Heian-kyo. The Setsubun-sai festival there, which has been held for several hundred years to pray for happiness and peace, is visited by approximately 500,000 people every year. It is held for three days, from February 2, the day before Setsubun, to February 4, the day after Setsubun. With approximately 800 stalls open on February 2 and 3, it is an event where you can enjoy a festive atmosphere.